United started the match in total control – completely dominating the midfield area of the pitch. They should have been ahead after nine minutes when youngster Ralph Milne hit the post when he really should have scored as Killie goalkeeper McCulloch had found himself stranded in no man’s land leaving the goal gaping. McCulloch was caught out of position again when the home side did eventually take the lead: Graeme Payne saw the goalkeeper off his line and superbly lobbed the ball over his head from 19 yards, 1-0 United with twenty-seven minutes on the clock. The Terrors dominated the rest of the half but failed to take advantage of their chances and had to settle for a one goal lead at the interval. 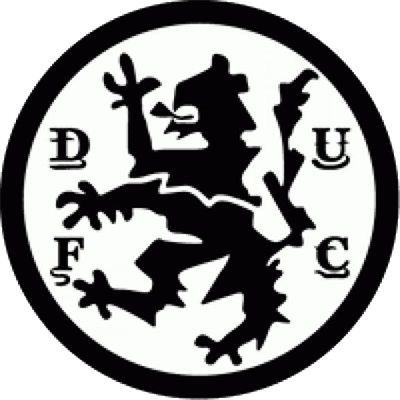 United started the second half where they had left off at the end of the first with Dave Narey going close with a 25 yard strike which was tipped over by McCulloch. 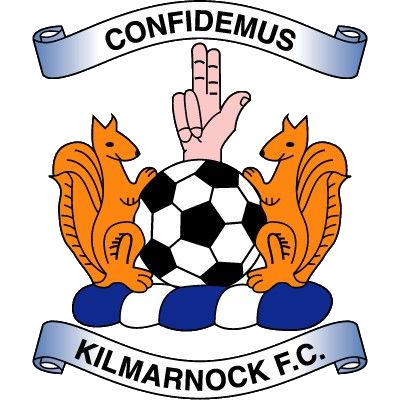 However on forty-eight minutes Kilmarnock struck an equaliser against the run of play. Cramond hit the by-line and played a ball into the box for Bobby Street to score and bring the away side level. Killie had the ball in the net again only minutes later through Bobby Houston but the goal was disallowed due to an offside decision. United were completely rattled and were struggling to settle back into their passing game which had seen them control the first half. In the 67th minute the match was turned completely on its head: Alistair Mauchlen finding the back of the net with a looping shot from long range after a poor punch-out from McAlpine. United now found themselves behind in a game which appeared to have been won at half time. Jim McLean tried to rescue the situation by introducing substitutes Joe Ward and John Holt in the place of Eamonn Bannon and Ralph Milne. 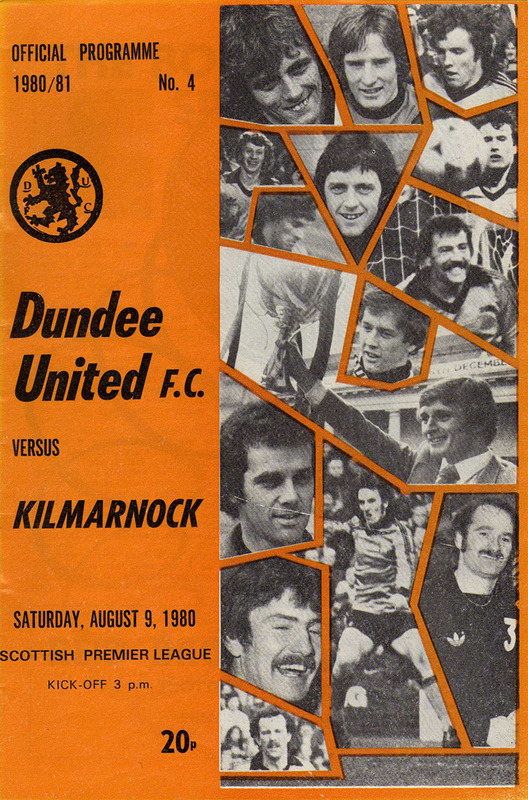 Ward had went close to scoring a memorable debut goal but only managed to hit the crossbar before Paul Sturrock grabbed a late, late equaliser to save United’s blushes and salvage a point.